1512 Berry Rd, Homewood, AL.| MLS# 828134 | Richard Jacks UABLIVING.com 205-910-2297 | Birmingham AL Real Estate | Contact us to request more information about our Homes for Sale in the Birmingham AL area. 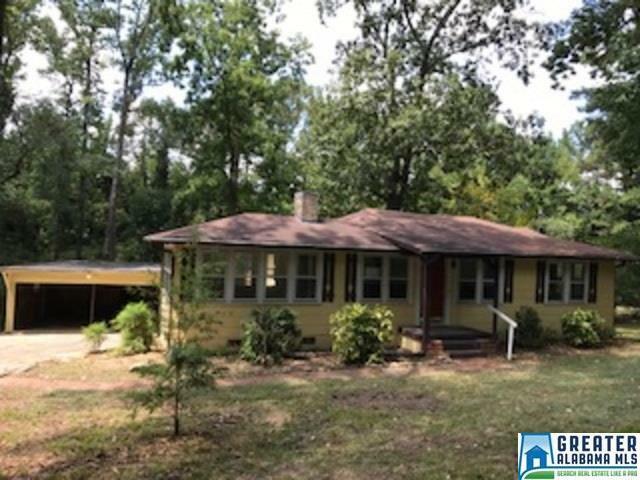 Beautiful 3 bedroom, 1 bath home is move in ready! Features large, open kitchen and dining room. Hardwood flooring throughout the home. Convenient to Hoover, Homewood, and Vestavia Hills. Conveniently located near major interstates, schools, and shopping. Property is owned by the US Dept of HUD. Case number 011-674535, subject to Appraisal IN. Seller makes no representation or warranties as to the property condition. HUD homes are sold âAs-Isâ. Pre-1978 Properties to include LBP Notices. Equal Housing Opportunity. Seller may contribute up to 3% for buyer&apos;s closing costs, upon request. Driving Directions: I-65 So. Exit 254 Alford Ave. Turn Left, Then Left Onto Berry Rd.property Is On The Left.